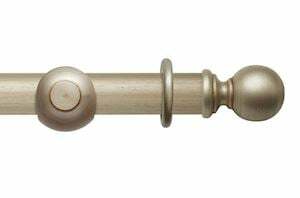 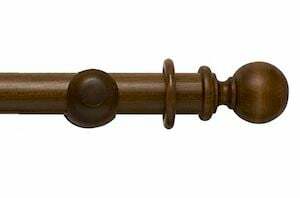 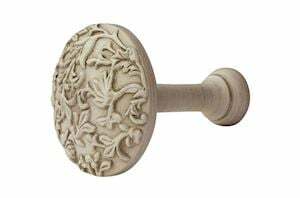 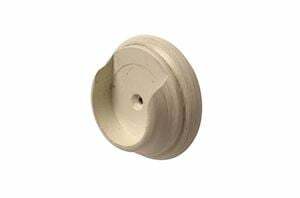 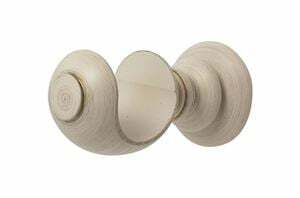 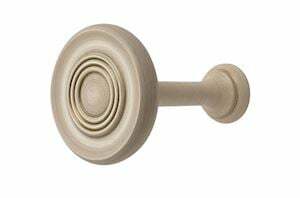 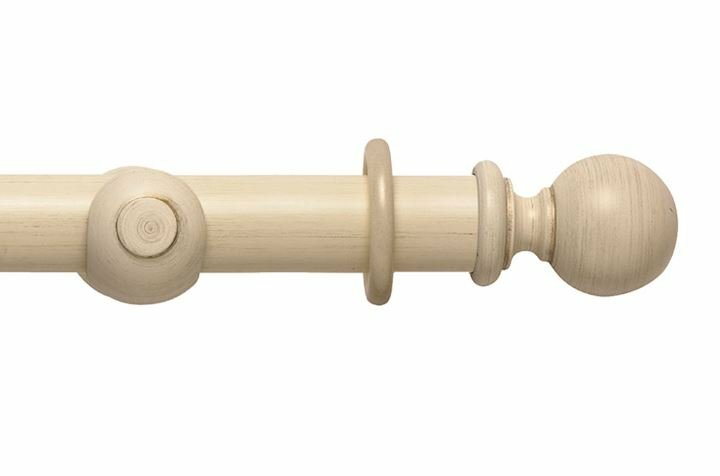 The Rolls 45mm Modern Country Ball wooden curtain pole in brushed cream finish is a simple and elegant wooden pole that sits beautifully in town and country homes alike. 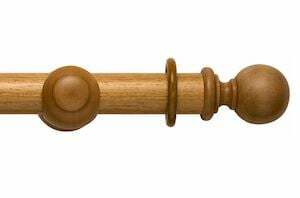 This complete wooden pole set comes with a pair of ball finials, pole, rings and brackets. 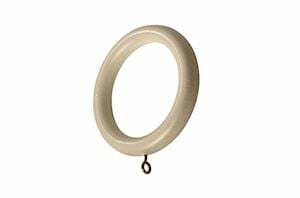 The number of rings and brackets supplied, varies with pole length. 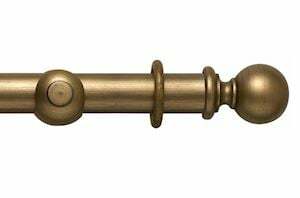 Pole sizes of 360cm and above are supplied in 2 pieces and a joining screw. 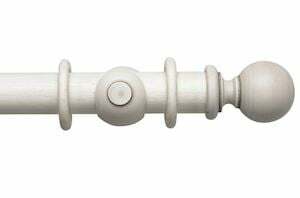 The visible seam from the connecting of 2 poles, is hidden by the third bracket. 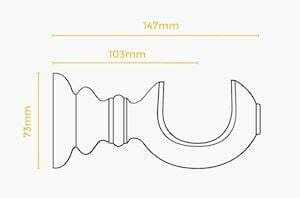 All poles can be cut down to size using a fine-tooth hacksaw. Curtains of heavy weight can be used on this 45mm curtain pole.